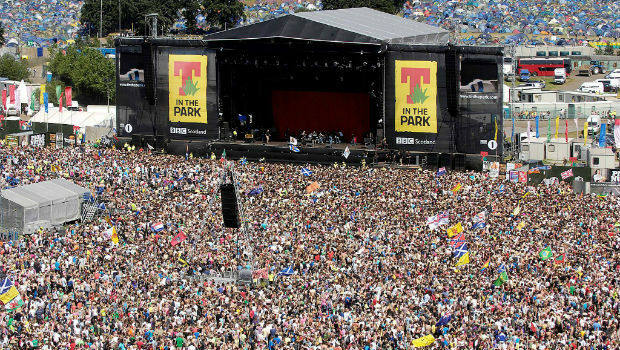 A 16 year old Fife boy has been hospitalised after sustaining a head injury at T in the Park Festival. It is understood that he was admitted to hospital at Ninewells in Dundee and that his family are being kept fully appraised of the situation. His injury is not thought to have been suspicious and he was spotted dancing on a table shortly beforehand. His condition is currently being assessed but is not thought to be life threatening. Our thoughts are with his family and we wish him a speedy recovery.